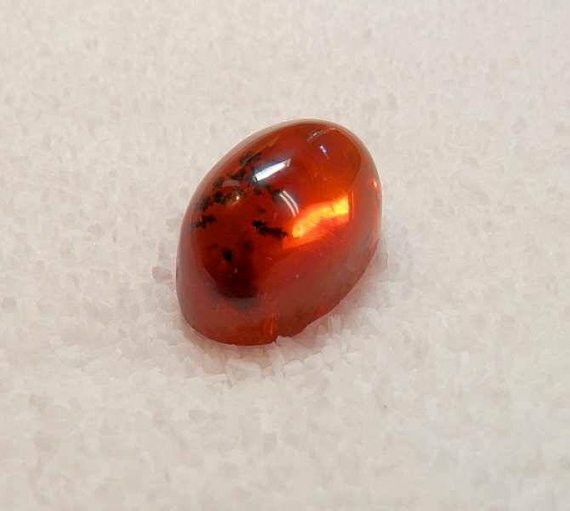 Oregon Fire Opal Designer Cabochon Hand Cut High Dome Elliptical Cab Oregon Gem Fire Opal Cabochon. 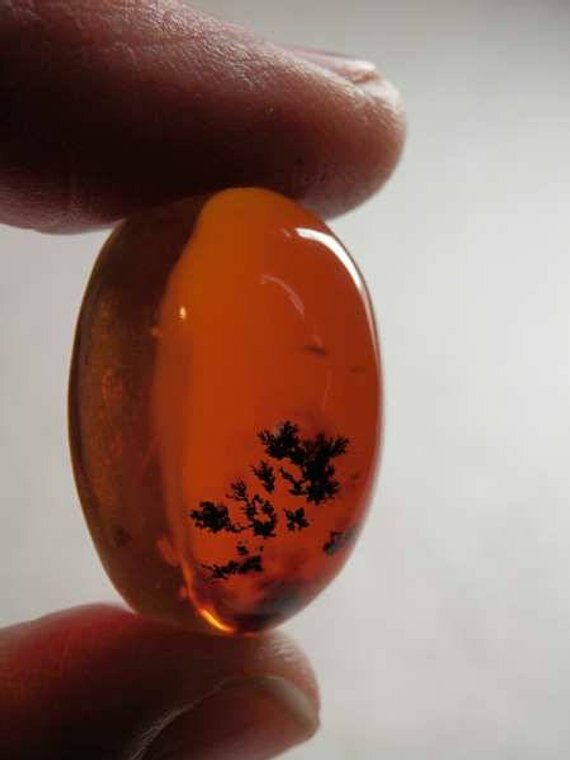 This is a beautiful stone! Ken dug the rough at the Juniper Ridge Opal Mine in 2003 and we have been letting it stabilize naturally ever since. 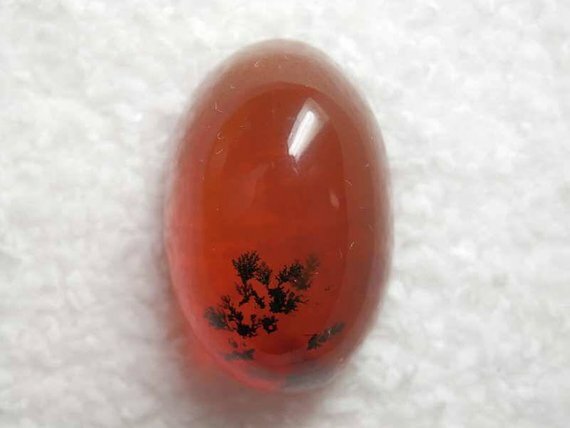 This high-dome elliptical oval cab has a perfect placement of dark fern-like dendrites in a deep, even, and intoxicating water clear dark cherry cognac opal. Perfect for your high end designs. This color is spectacular! 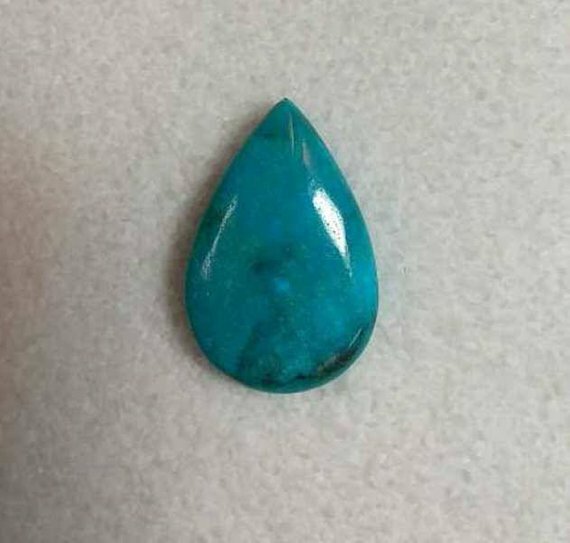 The cabochon measures 26.5mm x 17mm x 12.5mm and weighs approx. 34.6 cts. Thank you for looking and as always, buy with confidence!